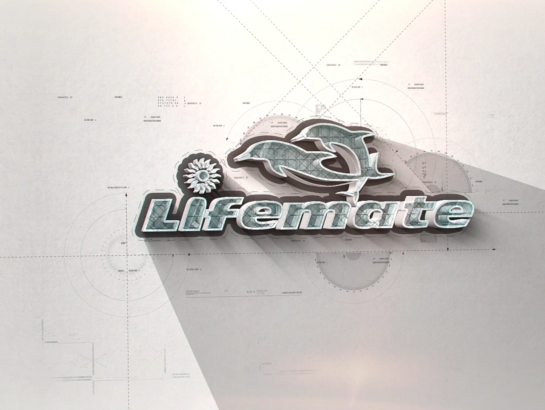 LIFEMATE GROUP was founded in 2002, it is headquartered in Nigeria, Africa's largest economy and most populous nation. It has three major line of business: Furniture Products, Hardware & Machinery and Architectural designs & decorations, small and medium scale commercial real estate development. Under the leadership of Mr. Chi Quan, Chairman, Board of Directors. Over the years, all Chinese and foreign employees of LIFEMATE GROUP have worked to develop LIFEMATE GROUP into an International brand with centers of operation, procurement, production and control in China (Hong Kong, Foshan and Dalian) as well as in Nigeria, Ghana, Cameroon, Gabon, Madagascar and Tanzania. We also have fully-owned subsidiaries in 6 other countries within Africa and dozens of LIFEMATE GROUP brand stores, with more than 3000 Chinese and foreign staffs of LIFEMATE GROUP across the world. Providing Services & Products in the following counties. © 2018 lifemate_stop, All Rights Reserved.